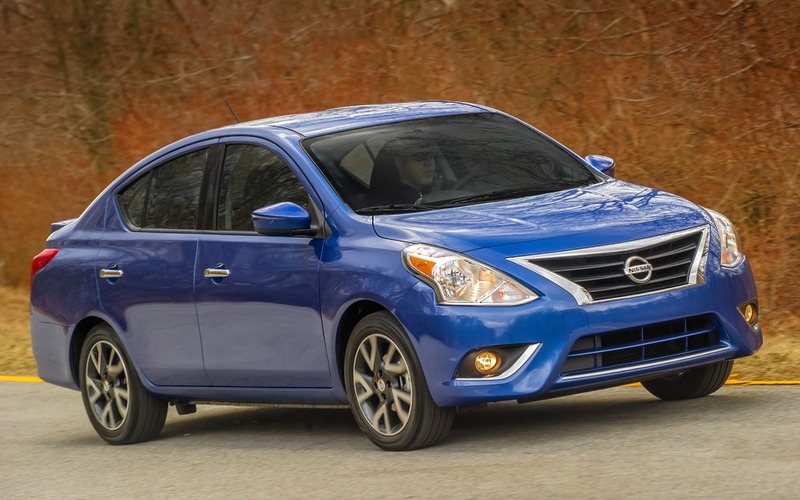 If you count your pennies when the time comes to buy a new car, you will be happy to hear that the least expensive car on the market, the Nissan Versa Sedan, is receiving a makeover for 2015. While the new design may not be for everyone, it is based on the Sentra and Altima, giving the new car a corporate look. The SV trim gets new 15 inches wheels, while the top of the line SL is equipped with mirrors that feature integrated turn signals. The interior receives a few new touches, with a new steering wheel and better materials all-around. The mechanicals of the car stay the same, which means we are still stuck with the 109HP 1.6 liter, paired with either a 5-speed manual transmission, a 4-speed automatic or Nissan’s trademark CVT. Fuel consumption is also unchanged, with 7.4L/100 km on average during city driving, and 5.4L/100 km on the highway.